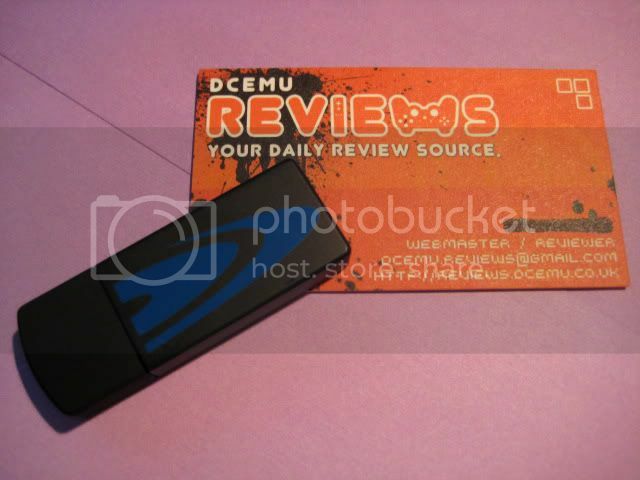 DCEmu Homebrew, Hacking, Emulation, Gaming and Theme Park News. - True Blue JB2 has arrived! Full Review Coming Soon!